What cover works? 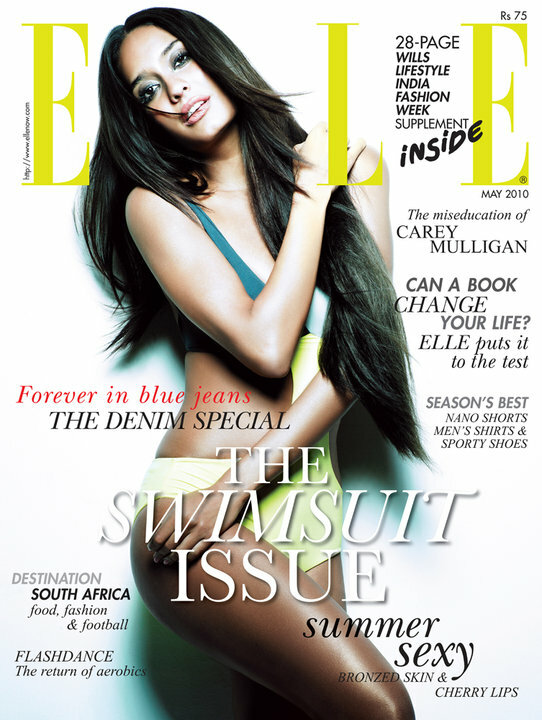 I absolutely adore the Elle cover! My only grouse is the difference in skin colour. Also a bonus? 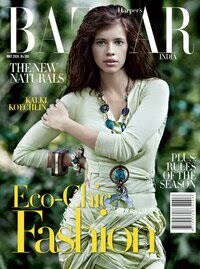 Indian designer on the cover! w00t!! Next would be Harper's my only grouse? Kalki's hair! Vogue ? crappy crappy crappy! Bombay Blowup in Bandra on the 22nd of May!